Pregnancy is a time most women take a lot of care with what they choose to eat and drink to protect the health of their growing baby. But have you ever thought about what you are putting on your skin? As your body's largest organ, every single hair follicle is attached to a pore, so whatever we put on our skin can absorb in. It's because of this that women first start using iKOU during pregnancy. They feel confident knowing our products are 100% natural, formulated with pure, essential oils, and organic & Wild-Harvested ingredients. 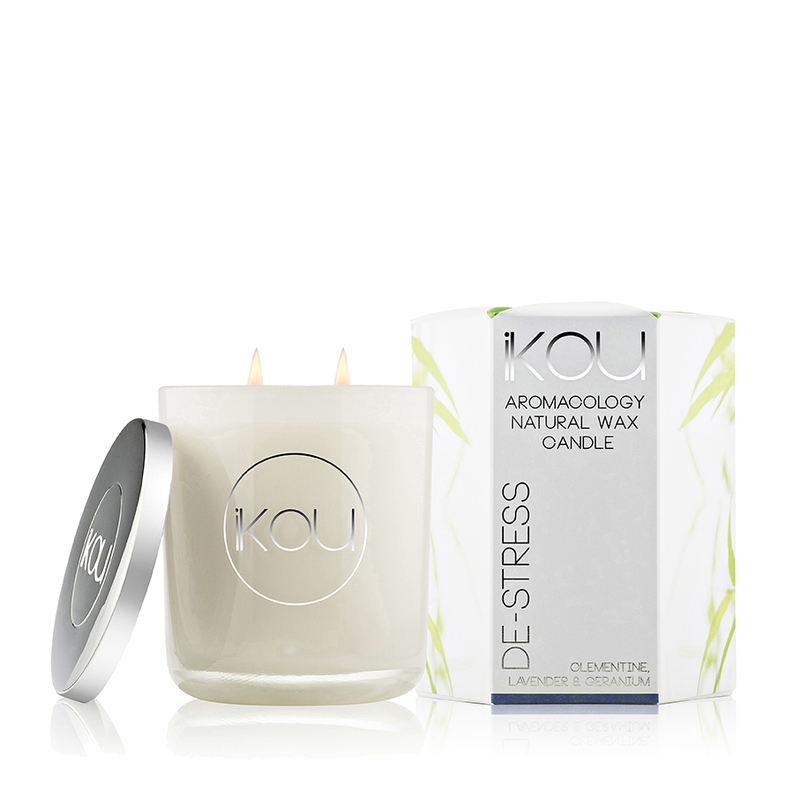 from Herbal teas, to natural wax candles. Did you know there is only one range we make not suitable in pregnancy? Every other iKOU product is fine both during pregnancy and breastfeeding. Sometimes you will see conflicting advice regarding which oils are safe to use or not. Safety in pregnancy is obviously not a formula that has ever been clinically tested (this would be unethical). Instead advice is given based on knowledge of the constituents of the oils, and the effects they have. Basil for example is a muscle relaxant, therefore could bring on early labour. The percentage of oil in a formula also makes a difference, so blends that contain several oils would be different to a concentrated single oil product. I have seen some advice that goes to extremes, and can cause a lot of fear around the use of essential oils. One example I've seen was Lavender. I customer told me they had seen on the internet to avoid Lavender, which I completely disagree with. I researched further to see what the article was saying and it said that the smell of lavender might cause morning sickness if you didn't like it... Crazy advice! Surely the smell of anything you don't like could do this, and I think women are smart enough to work out what works for them personally. So find trusted sources for your advice and trust your instincts. 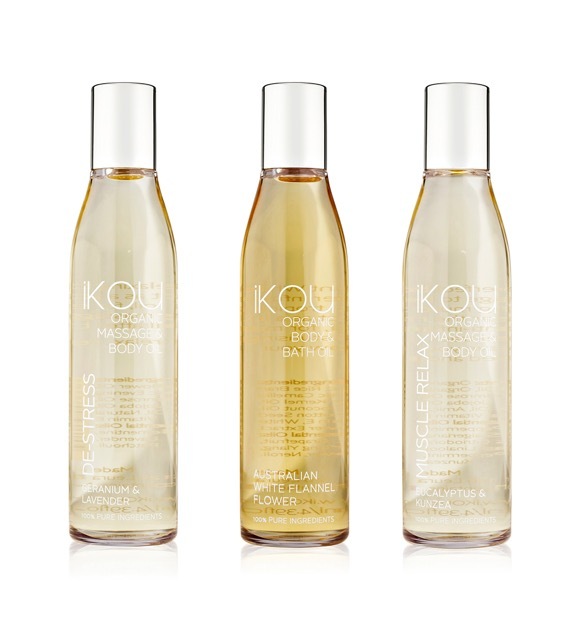 To enhance skin elasticity: Massage "De-Stress", "White Flannel Flower" or "Tranquility" Organic Body Oil on to stomach, hips and thighs daily. To treat dry skin on the body: "De-Stress" or "White Flannel Flower" Organic Body Souffle is the perfect choice. For hormonal breakouts: Cleanse daily with "Ultra Cleansing Face Gel" used with a soft bristle face brush. For dry skin: "Recovery Cleansing Creme" with "Baobab & Neroli Calming Face Oil" and "Nutrient+ Night Creme" is a great daily regime. Once a week sleep in our "Radiance Face Masque". For muscle aches: Warm "De-Stress Aromatherapy Bath Salts and organic massage & body oil. Studies have shown that stress can affect the health of our baby, so finding regular moments to relax can really help to lower cortisol and adrenaline. Enjoy a warm aromatherapy bath with our "De-Stress Bath Soak". Diffuse one of our essential oils to match your needs. Our Herbal teas are a beautiful choice. Ranging from our soothing "Rest & Relax" to help you sleep to our "Berry Boost" which boosts antioxidants, our blends taste good both hot or cold. I feel incredibly touched by the amount of women who tell me they chose an iKOU oil or candle to be in the birthing room with them. 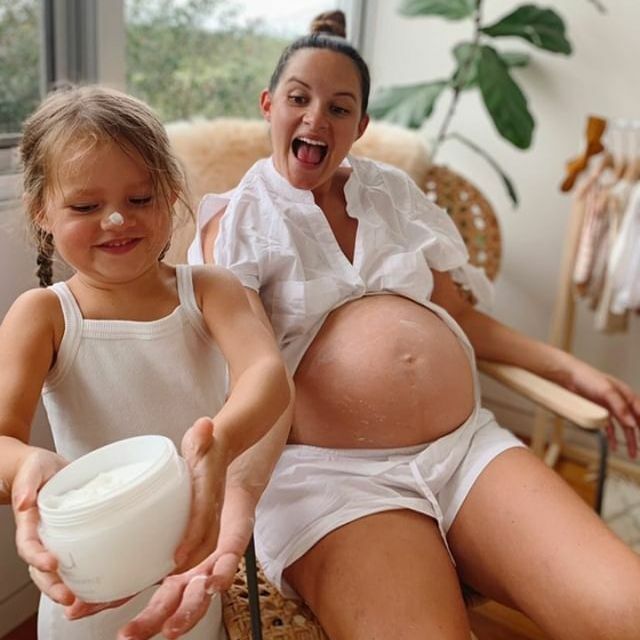 It really makes my heart smile to know that the products we create are so special to these women that they would choose them for such a sacred time, and that they help them feel calm and grounded as they bring new life into the world. Perfect as a bath oil, for massage or as a body oil. One of our beautiful iKOU women, Sara, from our Leura Store recently gave birth to a little girl, Murphy. 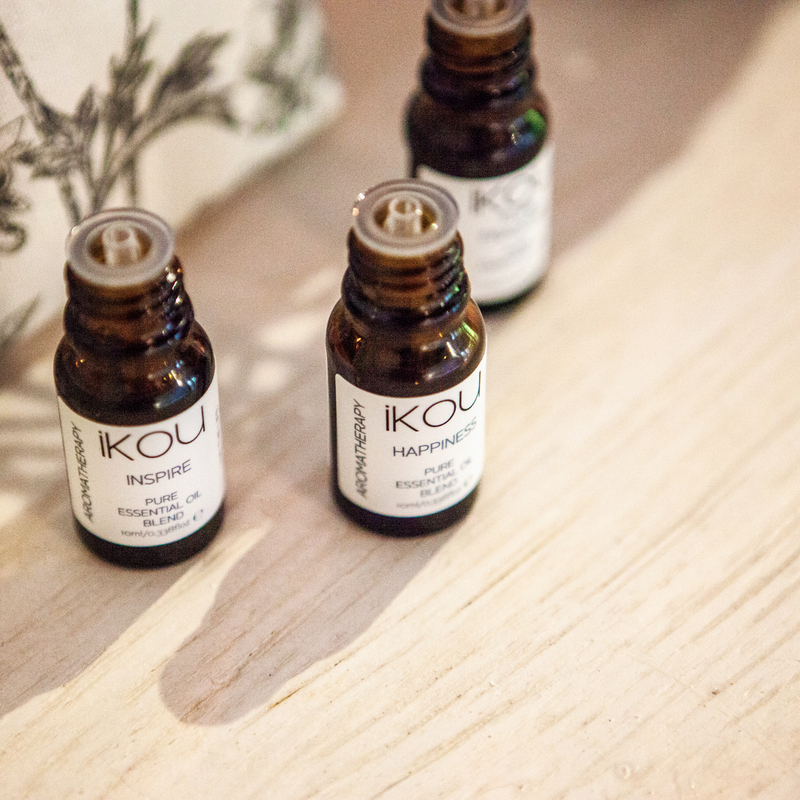 I knew Sara had enjoyed iKOU in her birthing room, and asked her if she would like to share with other women the story she shared with me about the iKOU oil she chose for her birth. This is Sara's story, made even more special to share today because it is Murphy's first birthday today! 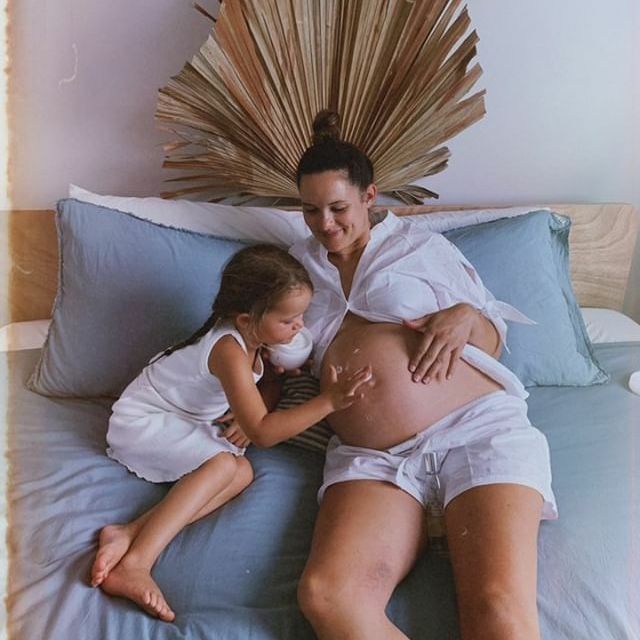 "When it came to choosing the perfect essential oil to use for my labour, I always imagined I would have a blend that included lavender in my diffuser, as it’s well known for its calming effects. One month out from my due date, I closed my eyes and visualised my birth, the environment, how it looked, how I wanted the space to feel, and how I wanted to feel in my mind, body and soul during what was about to be the most amazing moment of my life. As I did that visualisation, I brought several different oil blends to my nose, and to my complete surprise I just wasn’t connecting to the oil that I always thought I was going to! What I did connect to straight away was the beautiful “joy” white flannel flower blend. It’s fragrance brought an instant smile to my face, I felt myself beaming with literal joy and energy inside, like the sun was shining inside of me. I felt happy, strong, excited and calm all at once, and I instantly knew that was the right essential oil for my birthing suite, my mind, body and soul. That was exactly how I wanted to feel during my labour. My oil diffused in my dimly lit, cosy delivery room for my whole 12 hour labour. And my experience was exactly how I visualised it when I first inhaled the joy aroma when making my choice. I truly feel that it warmed my birth space, made my heart, body and mind feel strong, confident and yet calm throughout my labour as my body did the greatest thing a woman has the privilege to experience." Enjoy this very special time, and creating new patterns to take care of yourself. 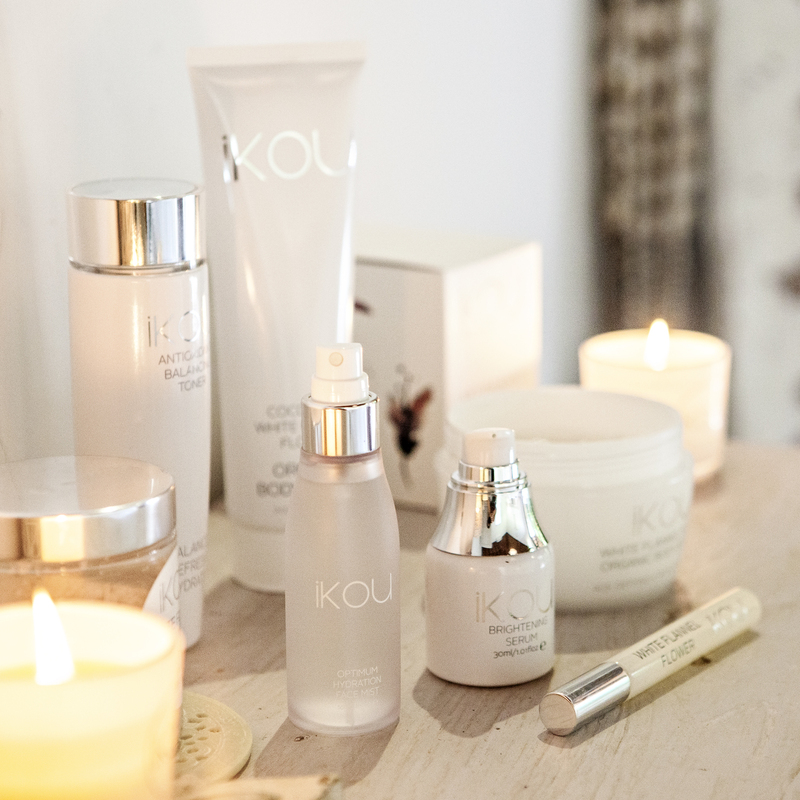 I look forward to hearing your favourite iKOU rituals you discover along the way! Naomi Whitfeld is the Founder & CEO of iKOU. Her passion for inspiring others to live a life of Wellness & Joy shines through in everything she does. As an intuitive Aromatherapist, Naomi incorporates Mind & Body benefits into all she creates, believing we respond best when we treat as a 'whole". Winner of the Telstra Business Womens Award for "Entrepreneur of the Year", Naomi has a particular interest in supporting busy women to enjoy rituals of self-care on a daily basis.